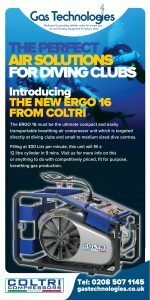 Gas Technologies to light up Dive Ireland 2019! Gas Technologies are delighted to be back again at the premier Irish diving event this year. Whether it be Open Circuit Recreational or Closed Circuit, Mixed Gas Technical CCR, the one thing that is paramount to all divers is access to clean, breathable gas / air. For over 20 years, Gas Technologies have been supplying market-leading breathing air equipment from IDE, Coltri and Bauer to our customers across the globe. In 2016, we commenced distribution for the UK and Ireland for the full range of MPS Gas Booster Pumps. MPS are a world leader in the production of high pressure gas production and we are proud to be associated with a company that is passionate about being at the pinnacle in their field. 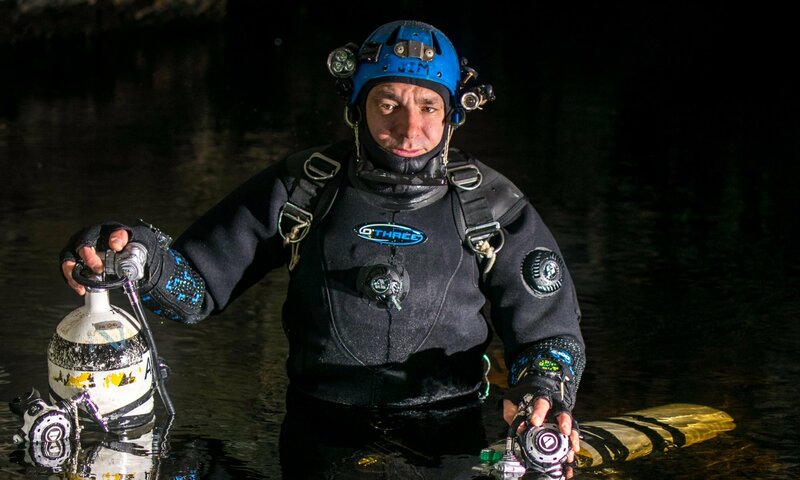 We have just recently obtained the dealership for the Jaunt range of diving lights, which we launched at the Birmingham dive show with amazing results, and are looking forward to showing some of the range at the Irish Dive Show. Should the requirement be for a club or for an individual, if you need some information on what’s available out there today, please drop by when you are at the Dive Show, as we would love to have a chat! Time for a new dive compressor? Is it time your club compressor was renewed or would you love to have total independence by having your very own dive compressor? If the answer to this is “Maybe”, then pop along to see us at Dive Ireland. Full range of Bauer, Coltri & IDE Compressors + MPS Gas Booster Pumps. Click on the logo to visit their website. 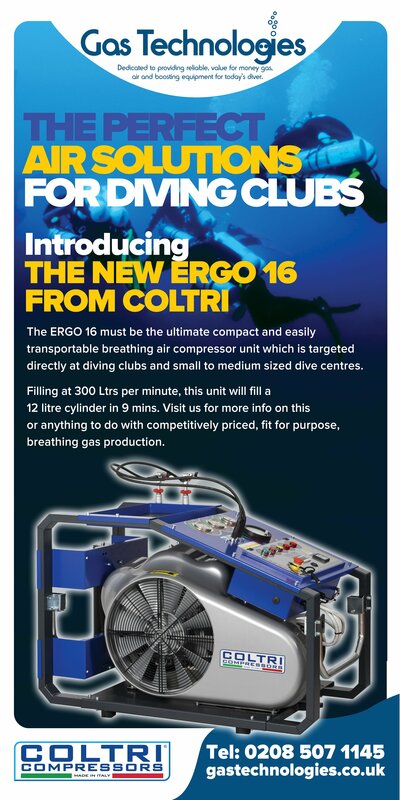 Following the launch of the new ERGO Range from Coltri this month, Gas Technologies will have the ERGO MCH16 at Dive Ireland for you all to see. The ultimate in value for money when its comes to a club compressor at an at event price that won’t be found on the internet… for one weekend only!